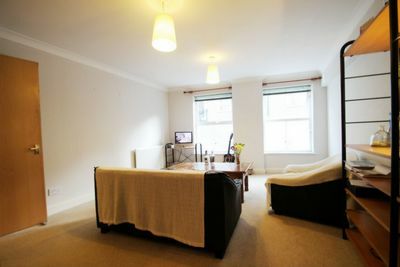 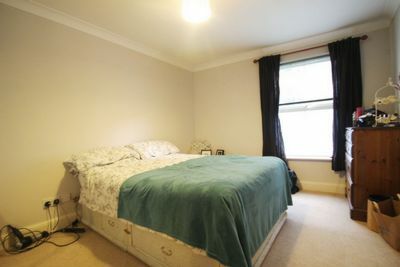 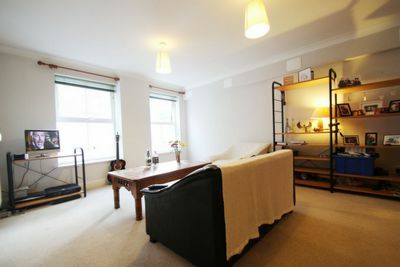 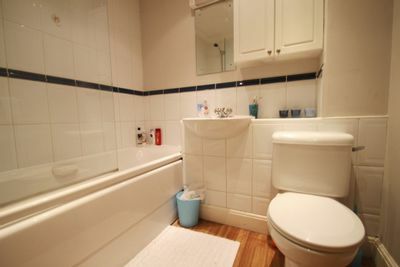 An excellent one bedroom property to rent located in Aldgate With great transport links of tubes and bus services minutes away, easy access to the City, west end shopping districts and surrounding areas. 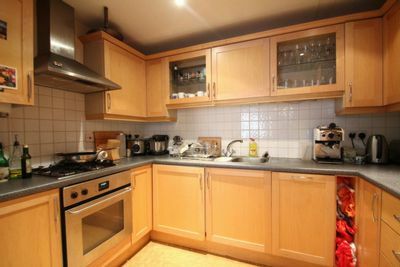 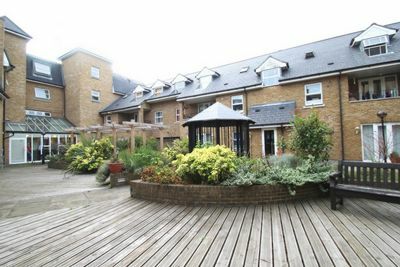 This lovely apartment is located on the ground floor of this private block of flats and comprises of an open plan kitchen with modern integrated appliances, a spacious lounge with dining space, a generous bedroom with built in wardrobes and a nice tiled bathroom with tub and shower unit. 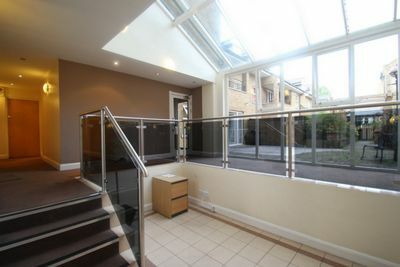 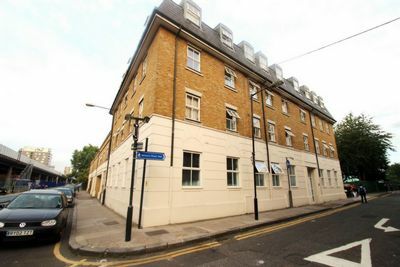 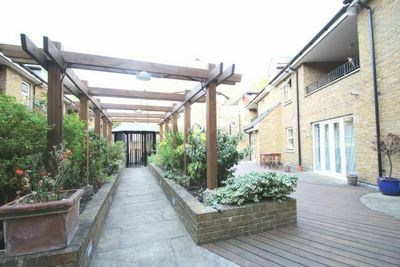 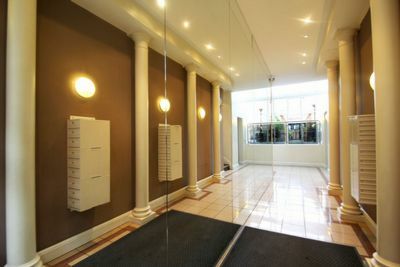 The building benefits from a nice communal garden area and underground parking, parking is included with this apartment. 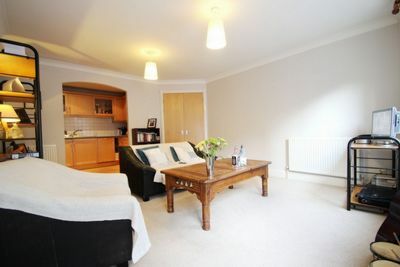 The property is offered furnished with new carpets throughout, large windows allowing plenty of natural light and is available from the 1st of March 2017, early viewings are highly recommended.